For most of us though, we’re staring lamentably at the browning grass and thinking all the work we’ve done to get the lawn looking great is laid waste in just a few weeks. Well don’t despair, the grass will recover and there’s a bonus in drought conditions. If and when you do water you can see areas where drainage is poor, where the grass has dried out and thatch is evident. Spiking (if the ground is very hard a garden fork will suffice) will aid recovery for now and come the autumn scarifying and aerating will deal with the thatch. If your lawn is on thin soil it can benefit from a high phosphate feed to strengthen the roots. Lawns with a lush top growth and shallow rooting can suffer in the winter months. But how can we be talking of winter when we’re in one of the hottest summers on record? Assuming there’s no hosepipe ban and you do want to water the lawn, consider your soil. Lawns on clay soil need less watering than sandy loam but as we said last month, light watering doesn’t help much unless you have given the lawn a thorough watering to really penetrate the soil and get the roots pushing down to reach the moisture. Frequent watering with too little water only encourages shallow root growth which leads to unhealthy grass and a proliferation of weed. Don’t use weedkiller in late summer, wait until September when you can weed and feed. 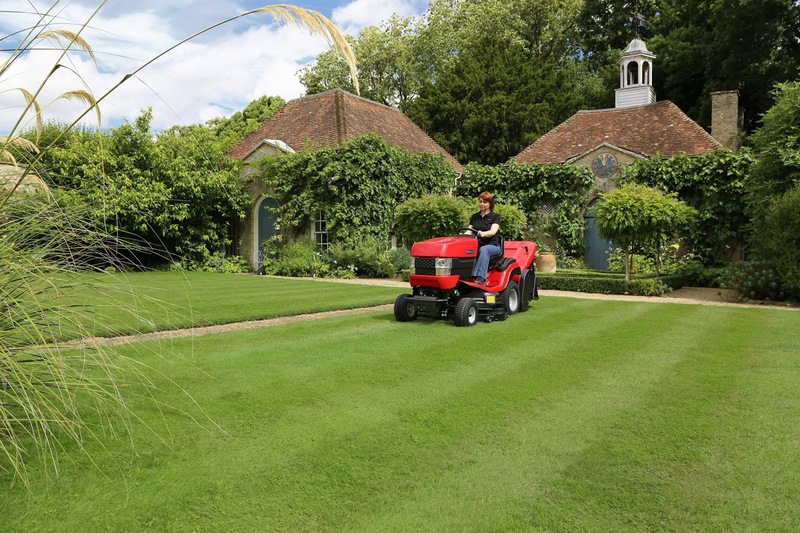 If your lawn has suffered unduly in the drought conditions you can identify the problems and start a recovery programme through the autumn, with scarification, aeration, fertilising, top dressing and overseeding. 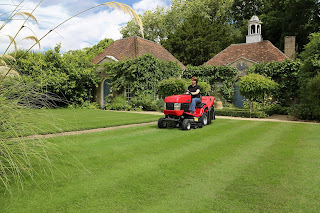 If you’re starting a new lawn, seeding or turfing an existing one, now is a good time to prepare the area. After a few weeks you can treat it with weedkiller or hoe off the weeds in readiness for seeding or turfing.